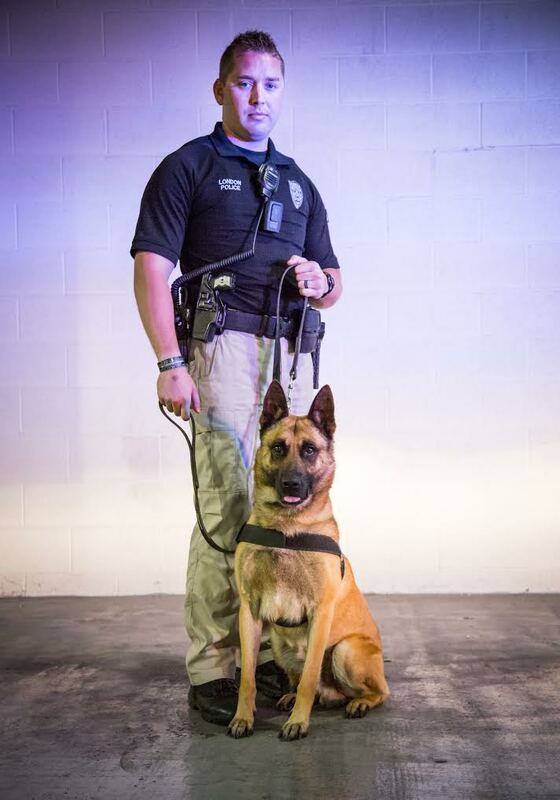 The London Police Department's K-9 Unit consists of Officer Greg Turner, handler of K-9 Tyson and Officer Jacob Bormann, handler of K-9 Jack. 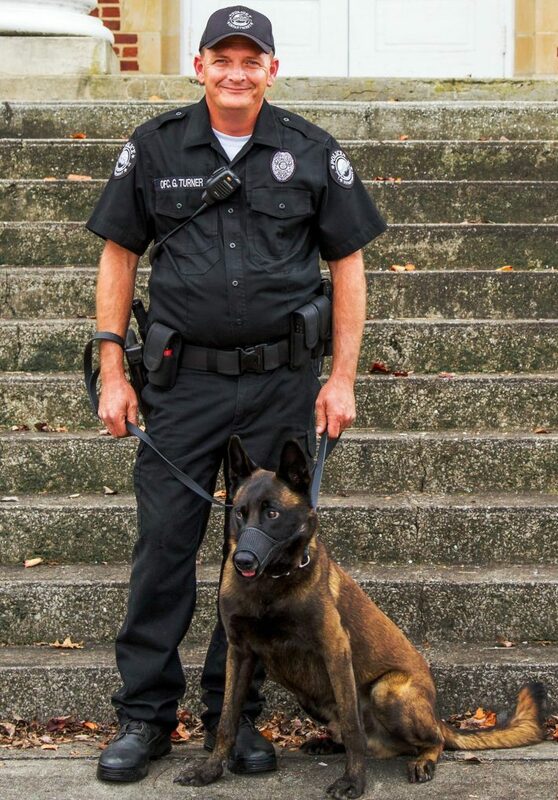 Both were trained by U.S. Customs Certified K-9 trainer Doug Gregory in aggressive response to identify and seek out narcotics. 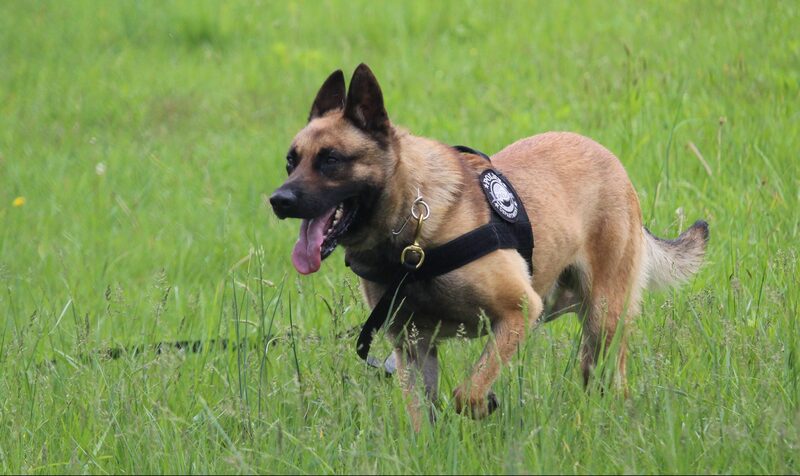 Each K-9 must complete up to 12 weeks of narcotics training before they are released to work on the road with officers. 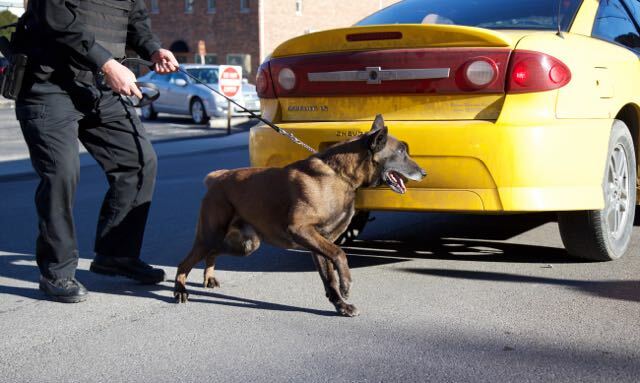 Each K-9 works a maximum of eight years with the London Police Department before they retire.